The Bishop's Palace is one of the most imposing houses in Ballarat. It owes its existence to the fact that in 1873 the Roman Catholic Church created the Ballarat Diocese, and a palace was needed for the first bishop, Bishop O'Connor, as well as space for diocesan headquarters. A contract was signed in 1875 for a grand new palace, designed by Reed and Barnes, to cost £6000. It was built by George Broom, and internal plaster work was by William Taylor. It was completed in 1877, and was on a scale in keeping with the importance of the town of Ballarat as a gold-mining centre at the time. 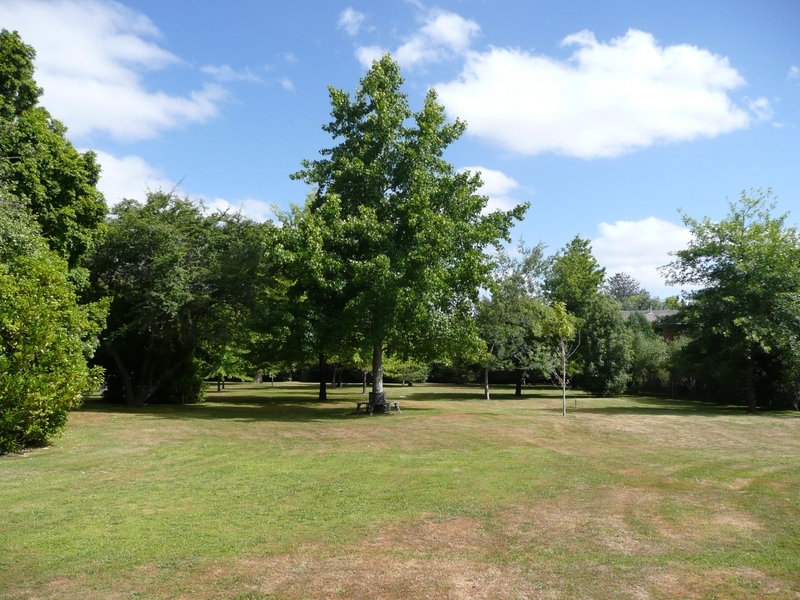 It was set amid a large garden on eleven acres [nearly five hectares] sloping down towards Lake Wendouree. 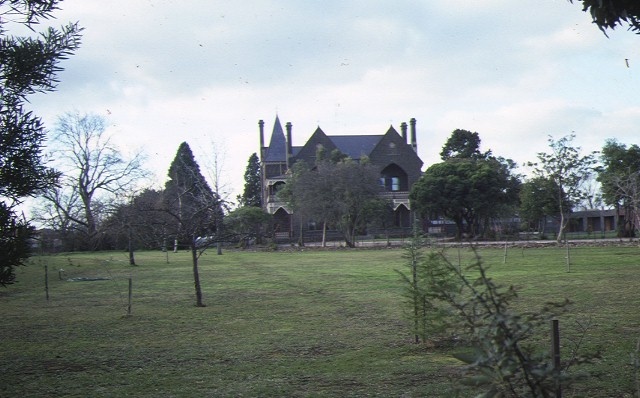 The Bishop's palace at Ballarat is a two storey Gothic bluestone mansion of an unusual design. 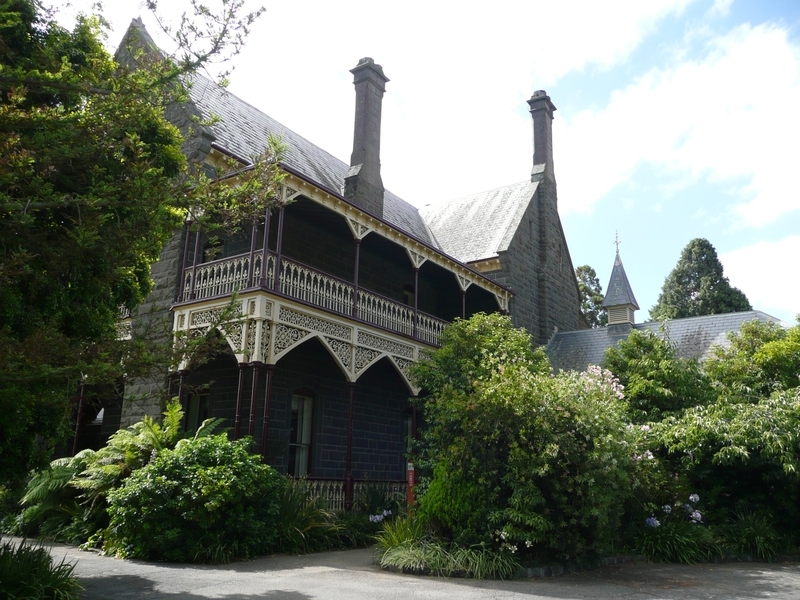 It has a two level cast iron verandah with an interesting ecclesiastical design on the cast iron. Two projecting bays on the symmetrical front facade incorporate the balcony, which elsewhere is an elegant cast iron structure. On the ground floor are a drawing room, a dining room which seats fifty people, and a library. A broad staircase leads to the bedrooms and bathrooms on the first floor. Its most impressive feature is a magnificent private chapel, with an altar of striking Italian marble. The altar is inlaid in marble with the arms of the then Pope on one side and those of the Bishop on the other. The building is particularly notable for its intactness and also for its impressive garden setting. 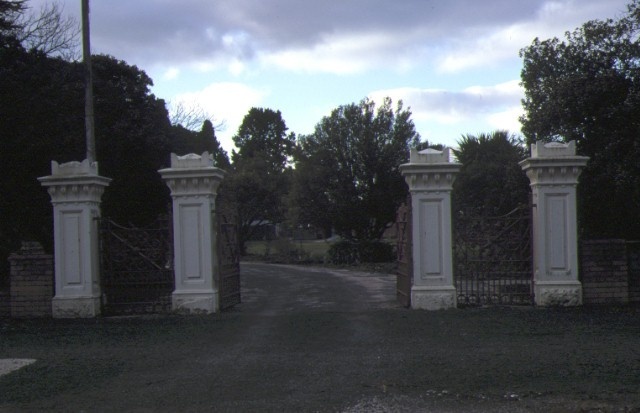 Grand entrance gates open to a winding driveway which leads through a formally landscaped area with mature trees and shrubs to the house. At the rear is an open paddock, which allows views of the house from the lake and Wendouree Parade, and this rural setting to an urban house is unique in Victoria. The Bishop's Palace at Ballarat is of architectural, aesthetic and historical significance to the State of Victoria. 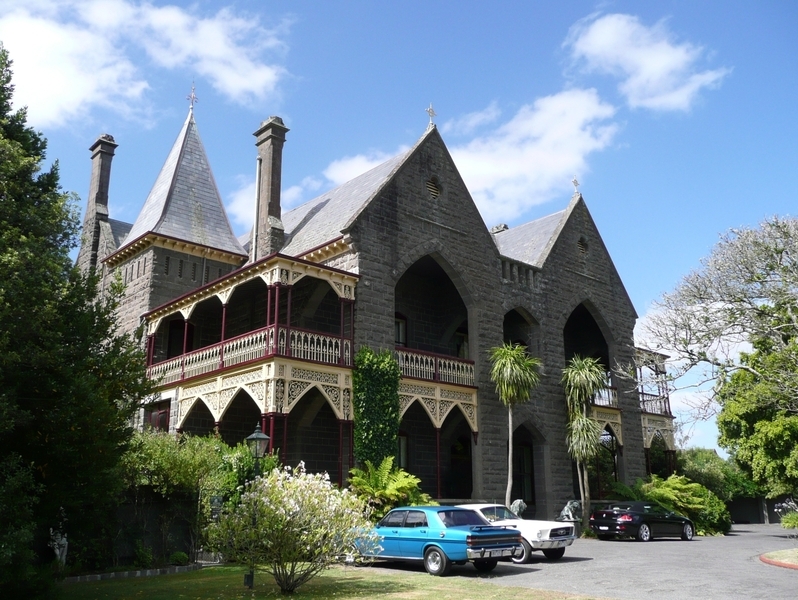 The Bishop's Palace at Ballarat is of architectural significance as an impressive example of a large nineteenth century Gothic mansion of an unusual design. The Bishop's Palace at Ballarat is aesthetically significant for its particularly large, impressive and intact garden, which forms an appropriate setting for the house. The survival of such a large garden, with the open paddock behind, in an urban context is unique in the State. The relationship between the grandeur of the front garden and the Sturt Street streetscape, which is characterised by intact Victorian and Edwardian houses, is unparalleled elsewhere in the state. The Bishop's Palace at Ballarat is of historical significance for its associations with the Roman Catholic Church in Victoria, and as a reminder of the creation of the Diocese of Ballarat, the first Victorian Diocese outside Melbourne, in 1873. The scale and grandeur of the building and garden attest to the power and importance of the church at the time. Historic Building No. 413. 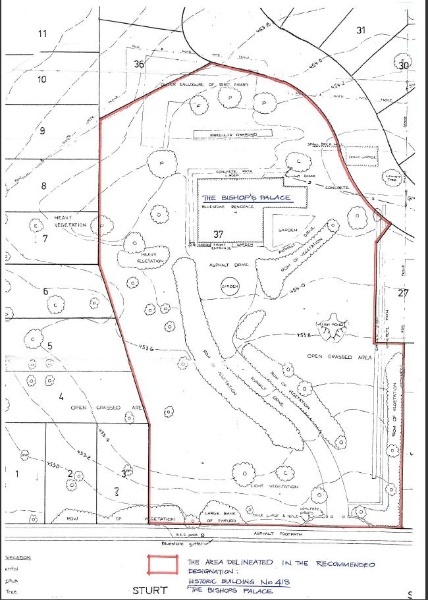 The Bishop's Palace, Sturt Street, West Ballarat, (to the extent of the buildings and the Bishop's Palace house allotment as indicated by the red perimeter on the attached plan). Jacobs Lewis Vines, Ballarat Conservation Study. Vol 2. Building Inventory, 1978. Jacobs Lewis Vines & Aitken, Ballarat A Guide to Buildings and Areas 1851-1940, South Yarra [Vic] 1981. MMH Partnership, Specification of Materials to be used and work to be done in carrying out and completion of alterations to the Bishop's Palace at 1444 Sturt Street Ballarat, 1984.